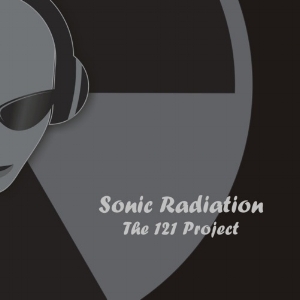 Hours ago, IUnknown Records dropped the debut from Sonic Radiation titled The 121 Project and destroyed the usefulness of radio. That release had more power than 20,000 tons of T.N.T. It had more than two thousand times the blast power of the largest BOOM ever yet used in the history of electronic music.